After fighting off an attack and escaping a sexual assault with the help of her friend / neighbour and his dog, Lindsey decides to leave Manhattan for a time to recover emotionally. Her ambitious and self-absorbed ex-boyfriend, Karl, offers her a job and a change of scene in the Hamptons, and although her mother warns her of the dangers of going back instead of moving forward, she accepts Karl’s offer. The setting moves from bustling New York to the idyllic Hamptons with its wonderful beaches and exclusive restaurants and lifestyle. While Lindsey is there, she encounters some charming and other dangerous characters, among them, a quiet stranger she meets on a bus. They will all help her on her way to a partial recovery from trauma, and make her stay at the Hamptons unforgettable. The plot moves forward neatly, gradually unravelling secrets, lies and criminal acts, leading to a satisfying ending. Lindsey does finally manage to find a way of moving forward emotionally and professionally, ironically by following her mother’s advice, which she ignored at the beginning of the novel. Mothers are so wise! Finally it looks like love could win the game, and each character is dished out what he or she deserves! I didn’t realise there was a previous novel where some of the characters were introduced until I finished reading Through the Riptide, so it could be read as a stand-alone. There are hints of a back-story involving Karl, Jasmine and Colin, which isn’t told in any detail, but I could imagine many things which had happened twenty years ago, were disclosed in book 1, which should probably be read to get the complete picture. Through The Riptide is a pleasant and well-written summer read, with interesting characters and a sound plot. I read Through the Riptide as a member of Rosie’s Book Review Team. What would you say to a potential reader to convince him or her to read Through the Riptide? 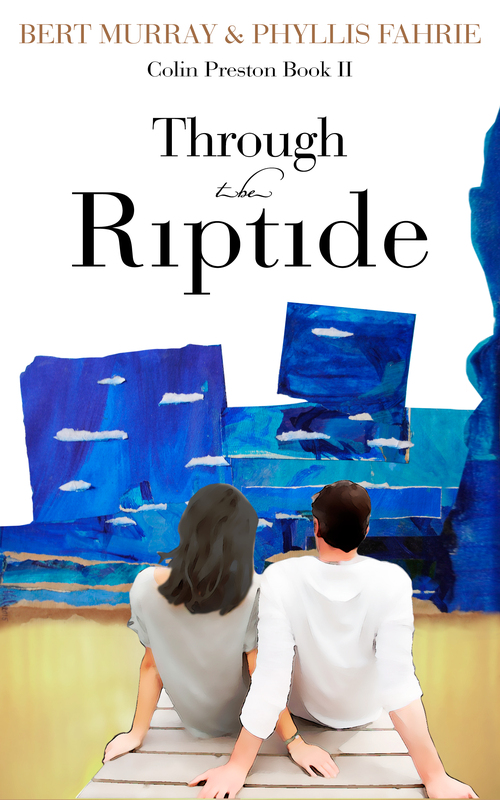 Through the Riptide is a novel about not giving up hope that in time you can find the right person to love. Where did the idea or inspiration for the novel come from? Phyllis Fahrie and I wanted to continue the story of Colin, Jasmine and Karl. We decided that a new character, Lindsey, should tell this story and that it would be set about twenty years after Colin Preston Rocked And Rolled ended. Phyllis Fahrie and I are now working on the third installment of the Colin Preston Series. You write with Phyllis Fahrie. Could you tell us about the writing process when there are two authors? I found it to be quite a challenge to collaborate on a novel with another writer. You don’t have the same freedom as you do when you are writing on your own. However, the synergy between two different styles can push you out of your normal comfort zone and has the potential to produce superior results. When there are two authors working on a novel you have to be willing to be creative and do things in a different way than you are accustomed to. It isn’t easy. But I am very happy with the end result! Thanks, Bert. 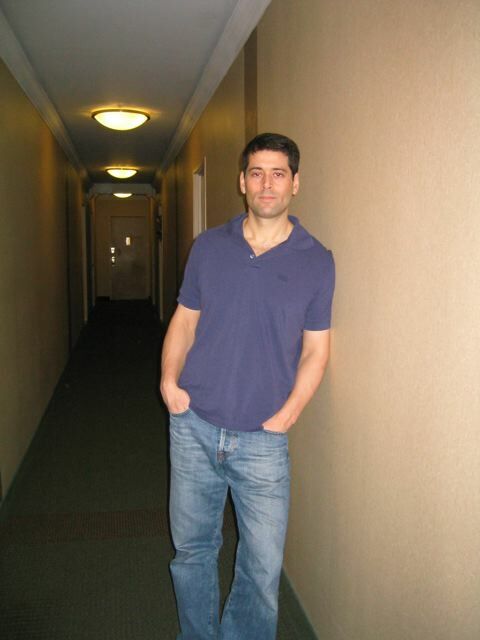 It was a pleasure reading your book and having you as a guest on my blog!